We love this fab offering from Next – I’m totally wearing my Sprout Pout Apron to cook Christmas dinner! 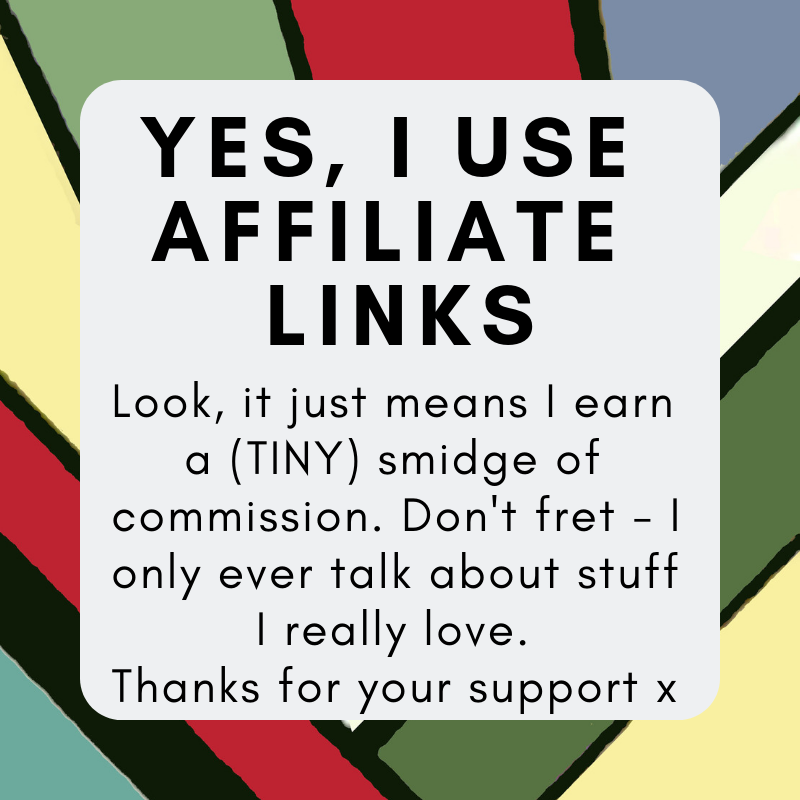 Not only am I loving the brussel sprout – look at the frill! CUTE! 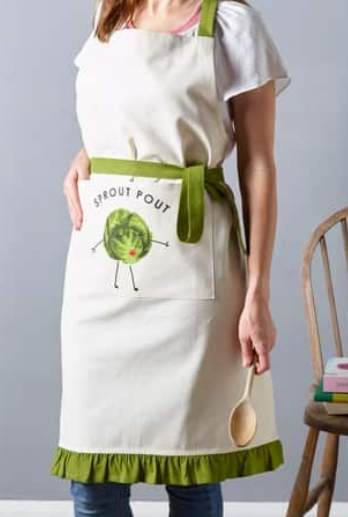 A Pout sprout apron to make you smile this Christmas. Comes in one size and is 100% cotton and machine washable. Oh and if you love the sprout pout as much as we do we you, can add to the set. Also available with a pouty Sprouty is an oven glove, a mug, tea towels and even some fabulous wrapping paper! Get your Sprout Pout Apron from Next for just £10 bargain!